TALLAHASSEE, Fla. (AP) Florida Gov. 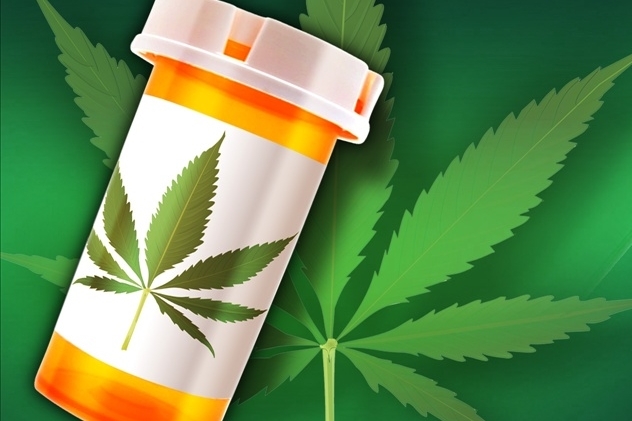 Rick Scott has signed into law a bill that outlines how patients can qualify and receive medical marijuana under the state’s constitutional amendment. The bill was one of 38 that Scott signed on Friday. Amendment 2, which was passed by 71 percent of voters in November, states that medical marijuana laws must be in place by July 3 and enacted by October. The signing allows patients who suffer chronic pain related to one of 10 qualifying conditions to receive either low-THC cannabis or full strength medical marijuana. The legislation also paves the way for 10 new medical marijuana treatment centers by Oct. 3, on top of the seven already operating. The bill still bans smoking, despite amendment supporters threatening to sue after saying it is written into the language.